In order to apply this update release; you may simply shut down PostgreSQL and update its binaries. Perform post-update steps after the database is restarted. 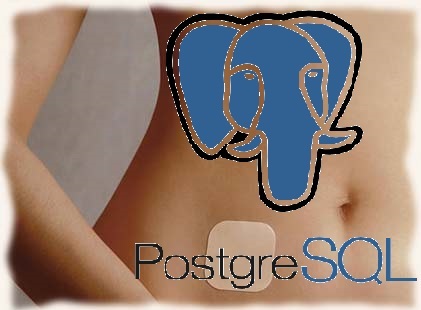 All supported versions of PostgreSQL are affected. Or you can download the new versions now at the main download page.